We are always looking at the best options for our course design to help people learn the masses of material needed for the PMP, CAPM and PMI-SP examinations in particular. A report published on the 9th January by the Association for Psychological Science, written by Professors John Dunlosky, Katherine Rawson, Elizabeth Marsh, Mitchell J. Nathan and Daniel Willingham, suggest most of what we do in our PMI courses aids effective learning (read the report). Teaching and learning are interrelated – a successful examination outcome requires good materials, good teaching techniques and effective learning on the part of the exam candidate; but people lean in a variety of ways and have different learning preferences. This post and the referenced reports highlight the most effective learning options. However, there is very little evidence to suggest this ‘meshing hypothesis’ is valid. 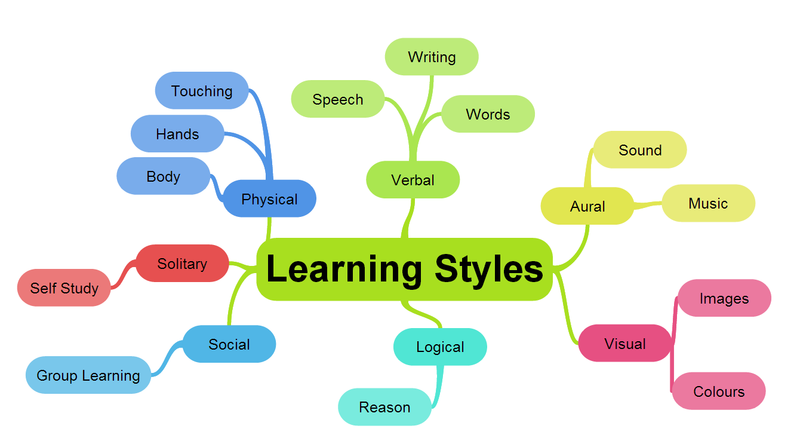 Whilst we try to include elements of all three styles in our courses, a person’s preferred ‘learning style’ is not a measure of effective instructional design: see: Learning Styles Concepts and Evidence http://psi.sagepub.com/content/9/3/105.short. the criterion tasks on which learning is measured (e.g., essay tests that require transfer of learning, multiple-choice tests). 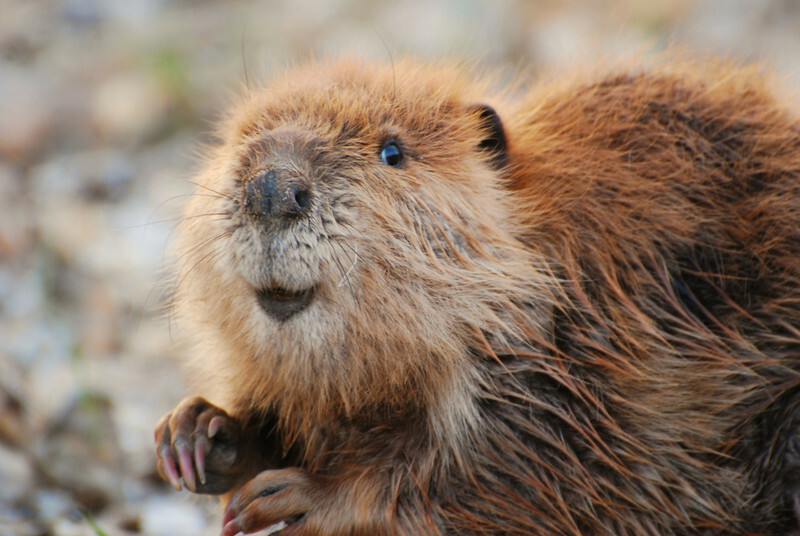 – Using a phrase to remember a sequence. For example, to memorise the colours of the rainbow, use the phrase Richard Of York Gave Battle In Vain – each of the initial letters matches the colours of the rainbow in order: Red, Orange, Yellow, Green, Blue, Indigo, Violet. Distributed practice and interleaved practice. This tactic involves spreading out your study sessions. Learning can occur quickly under massed-practice conditions and is an efficient way to teach, but hundreds of studies have shown that distributed practice leads to more durable learning. Certainly cramming information at the last minute may allow you to get through a test, but the material will quickly disappear from memory. It’s much more effective to dip into the material at intervals over time and mix up different types of problems and learning. This is core to our course design – topics are taught in blocks (unavoidable for intensive courses) but each test and revision element always covers a range of subjects covered to ‘this point’. 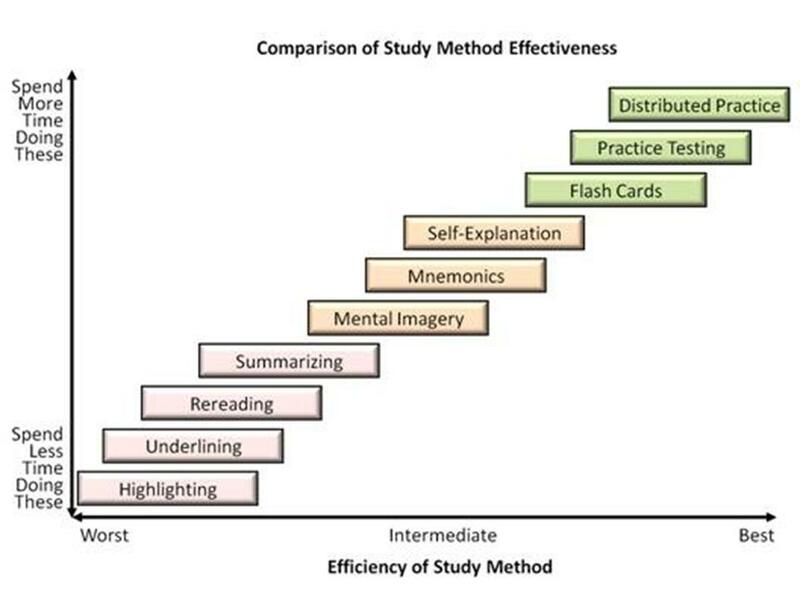 Interleaved practice (in which bouts of study for one topic are interleaved among study for other topics), seems promising in some situations, but lacked the general utility of distributed practice and retrieval practice via testing. Testing – but not for a grade. Research shows that the act of recalling information strengthens that knowledge and aids in future retrieval. Again, practice testing is central to our course design and there is robust evidence supporting its value! We all know we have to practice a skill to get better at it, but the improvement we’re aware of making is only part of what’s going on. Well past the point when we think we’ve ‘got it’, continued practice allows our brain and our muscles to become more accurate and efficient in carrying out the task, using less energy to do so. As decathlete Daley Thompson said “An amateur practices until they get it right, a professional practices until they cannot get it wrong!” And lastly, the easiest way of all to improve implicit learning is sleep. Research has shown that during sleep, the brain identifies meaningful patterns in our memories from the preceding day and makes them stronger and more permanent.